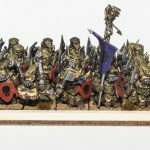 It’s not something that happens often in the hobby of Tabletop Wargaming, but it’s something that I really appreciate when I see it. 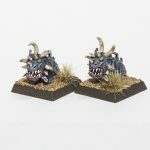 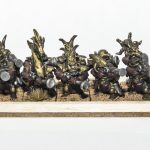 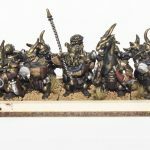 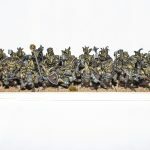 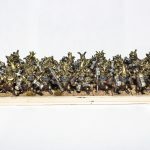 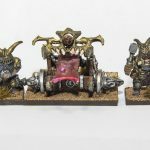 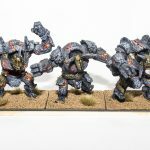 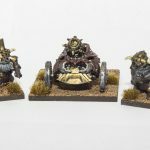 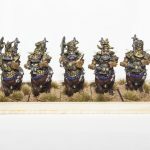 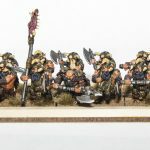 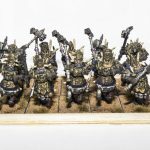 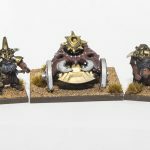 A fully painted army, in my case, a fully painted Abyssal Dwarf army for Kings of War. 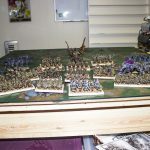 I started this project in 2011, building, prepping, priming, and ultimately painting. 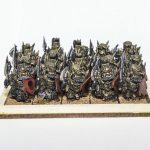 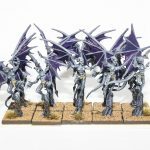 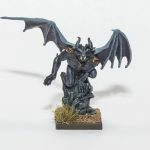 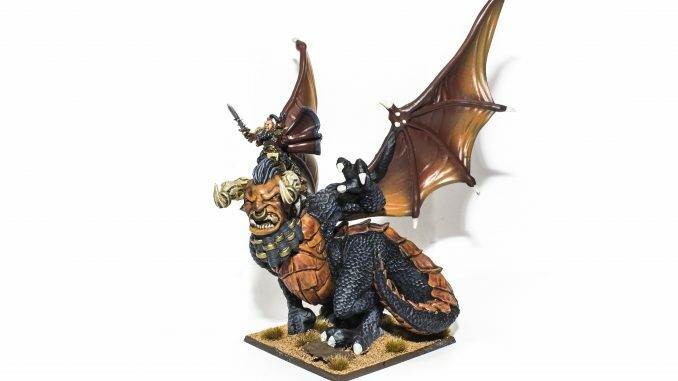 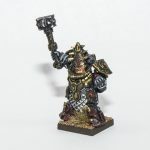 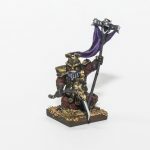 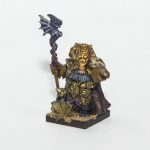 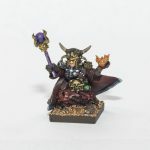 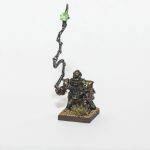 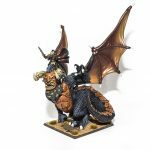 Since then, Kings of War has had 3 rules revisions, Warhammer Fantasy has ceased to exist, I had 2 kids, and Mantic is still working to release some of the units they have rules for, but no miniatures. 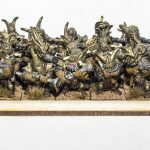 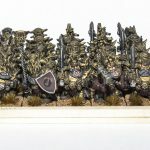 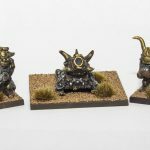 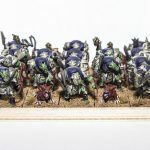 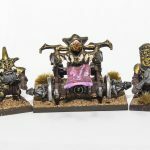 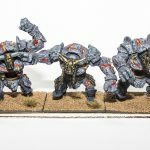 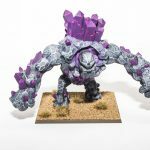 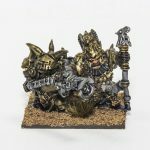 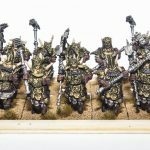 I’m mostly just excited to show off a gallery of images of completed units that make up this army. 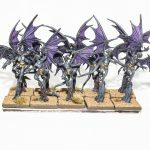 I can’t wait for the upcoming Edge of the Abyss release from Mantic, just another excuse to pull these guys out for a game or two.